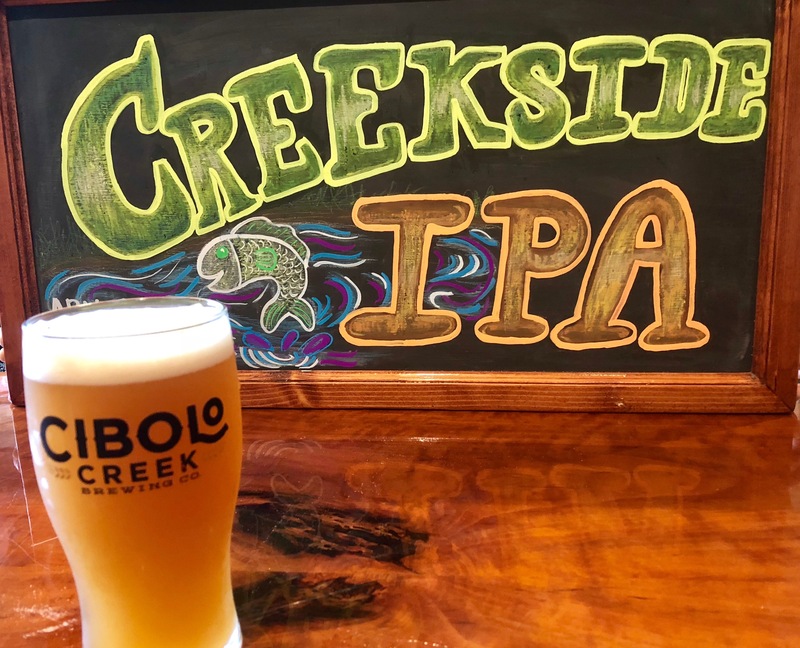 Creekside IPA (India Pale Ale) - Cibolo Creek Brewing Co.
Flavor/Balance: Our hoppiest beer! Bitter, but not over the top with crystal malts balancing out the bitterness Think citrus, stone fruit, and a touch of pine on nose and palate. We’re a stone’s throw from Cibolo Creek, so pull up a seat on the Creekside and enjoy Boerne!